Are you a Designer or Landscape Architect looking for 3D models for your next design? Whether it’s a city scape, park entrance, courtyard, or play environment, our models will support your designs! 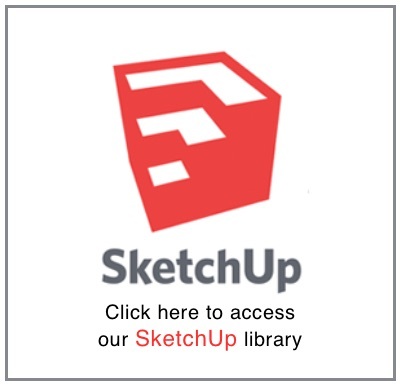 Check out our steppers, climbers, and more at the SketchUp 3D Warehouse . 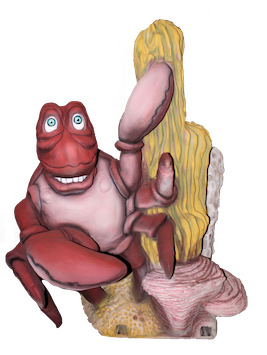 And check back soon as we will be adding more gr8 3D options in the very near future.